Meth has taken everything. 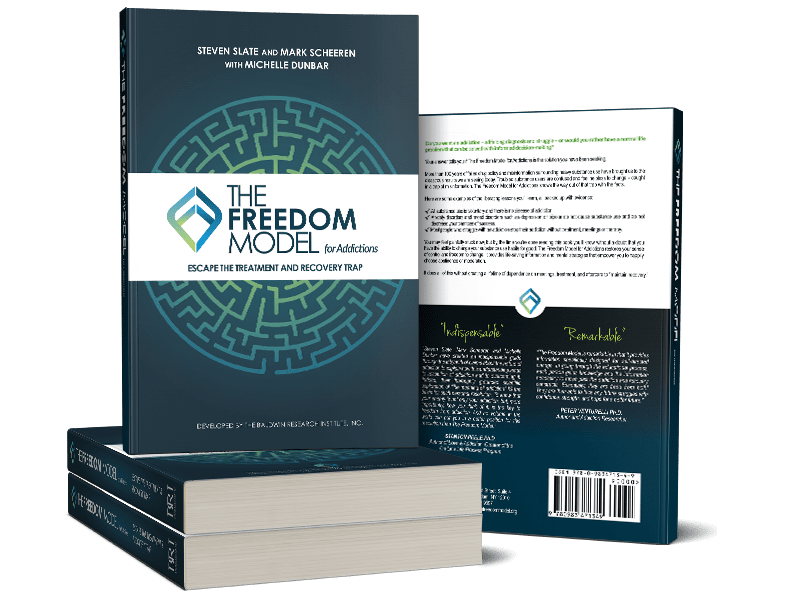 Will the Freedom Model help? “The dominance of benefits in decision making should be clear by now. Motivation comes from perceived benefits. Nevertheless, those who struggle with problematic substance use tend to focus primarily on costs to motivate them to change. What’s more, they don’t consider the benefits of alternatives. Whether you realize it, this has likely been what you have been doing as you’ve tried to change. Really think about it. Has this strategy ever worked for you in a lasting way? If not, then a new way of thinking is in order—a focus on the benefits of multiple option. Please understand, we’re not saying that costs don’t matter or that they don’t figure into the decision to change. However, they’re not the prime motivator, so it’s time that you shift your attention toward the benefits of your options.